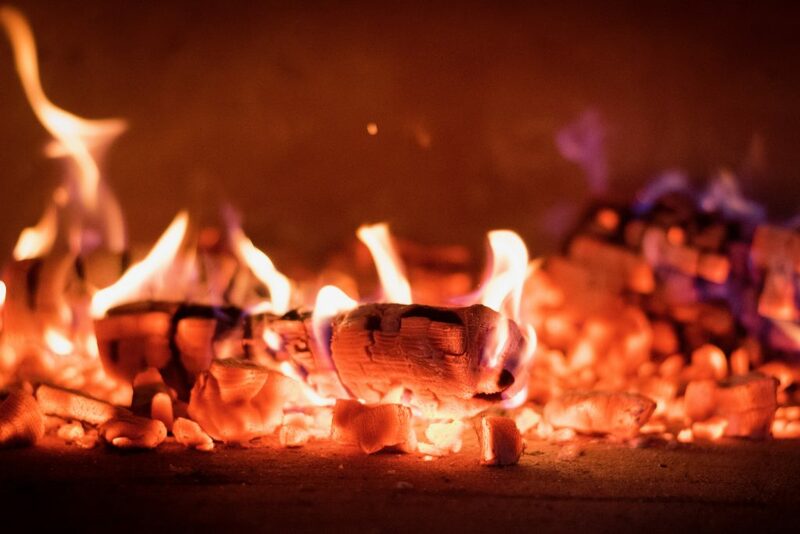 We are looking for an experienced chef to work alongside head chef across our two Spanish restaurants in Ramsbottom using our wood fired roasting oven and ember cookery to create authentic yet distinctive Basque & Spanish cuisine. We use all fresh & seasonal produce as well as specially selected Spanish produce sourced and imported by ourselves and from a select few U.K. Suppliers. Site one: Award winning Spanish tapas bar ‘Levanter’ cooking authentic tapas with an emphasis on the less obvious dishes from southern Spain. 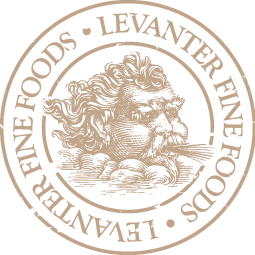 Levanter was very favourably reviewed by Jay Rayner in The Guardian and featured in ‘The Times Top 100 U.K. Restaurants’ this year. Candidates must have experience and at least level two in professional cookery. We are looking for hard working chefs who are passionate about food and cooking, are interested in learning new dishes, developing their skills and working as part of our talented team. All aspects of kitchen activity are to be undertaken by all members of the kitchen team from cleaning mussels, prepping sauces to plating up the finished dishes. We operate from an open kitchen so candidates must be smart & presentable, be able to communicate effectively with the floor team and engage with customers from time to time.